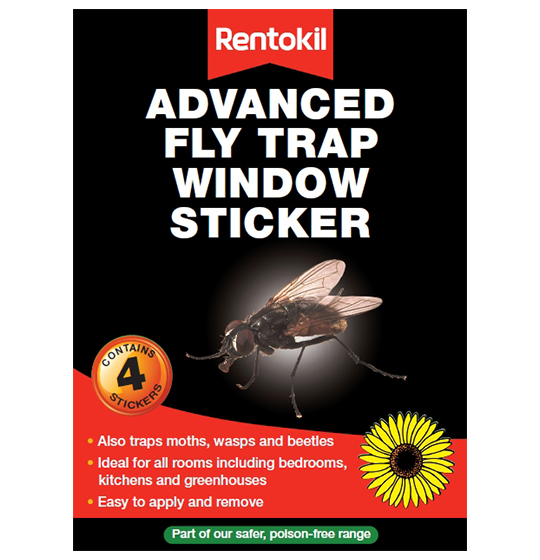 Non-toxic window sticker kills flies & other flying insects in the home. 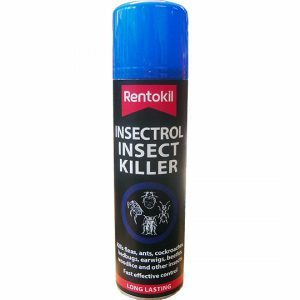 Easy to use in any room. Flies are attracted to the flower & stick to it. Four pack.